Along with the required parts of Medicare most members add a secondary coverage, either a HMO or a PPO option. 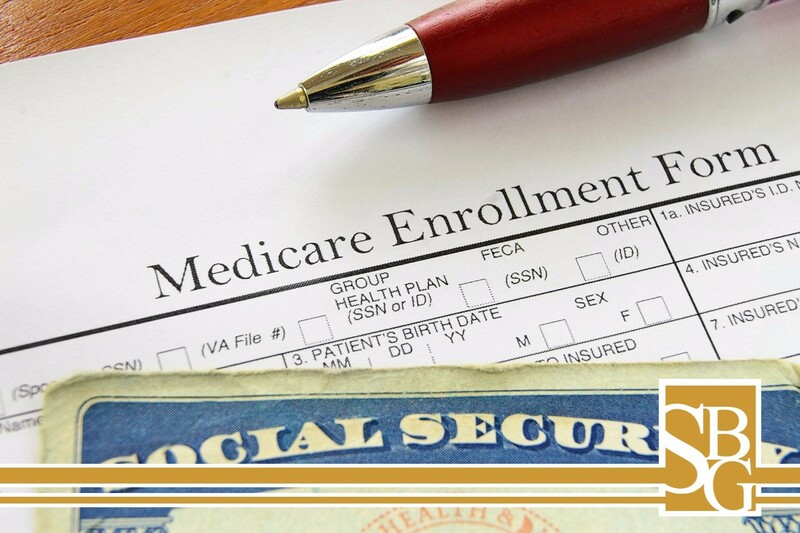 It’s extremely important to know the timelines for Medicare eligibility as Medicare imposes LIFETIME PENALTIES if enrollment is not completed when it is required. * Part A is $0 to individuals who have paid Medicare taxes for the required amount of quarters in their lifetime. Members who have not can be subject to paying a monthly premium for Part A. Also some members who have larger incomes in a higher tier are known as ‘high wage earners’ and are subject to paying more for Part B & D of Medicare. The Social Security Administration will confirm the Part A, B, & D premiums for all members. When should I think about Medicare? We recommend that individuals begin thinking about Medicare when they turn 62. It is important to understand and consider the costs involved with Medicare in regards to retirement timelines. We can discuss a specific strategy in the beginning phase and help make your Medicare transition as smooth as possible! What if I am still working a full time job and have insurance with my employer? Do you have a HDHP medical plan with a HAS savings account? Are you a high income earner? When should l sign up for Medicare if I want to delay enrollment? Should you take Cobra coverage if offered before going to Medicare? Call us for a personal consultation.